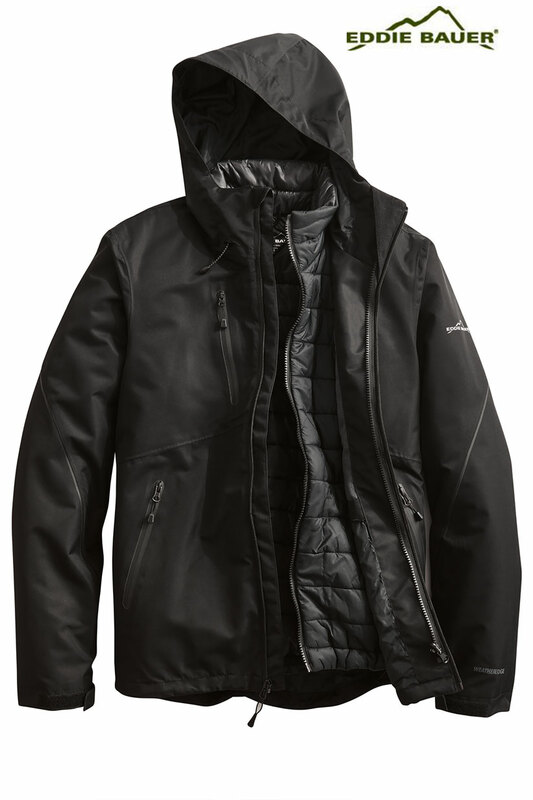 Features:With a fully seam-sealed shell engineered from extremely waterproof and breathable 10K/10K fabric, this versatile 3-in-1 system jacket ensures you conquer the mountain or your daily commute regardless of the weather. Exclusive WeatherEdge Plus and StormRepel® durable water-repellent technology give unparalleled protection. 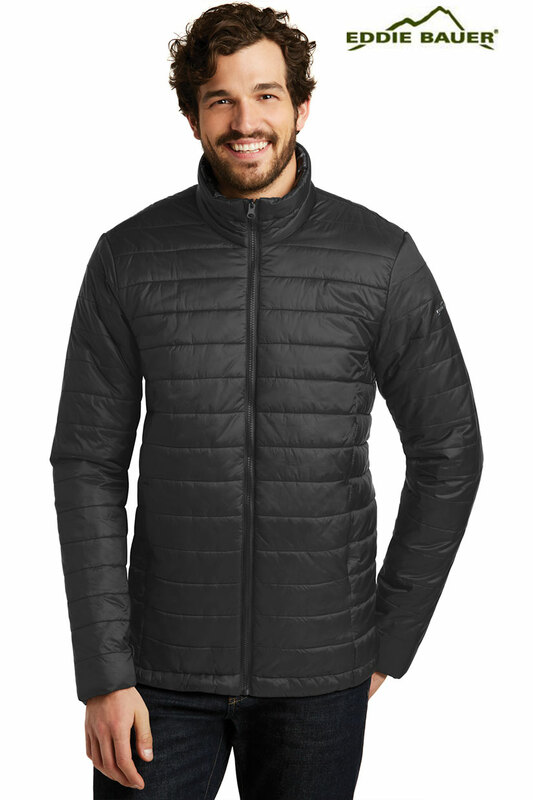 Combined with the quilted zip-in insulated inner jacket, this 3-in-1 can be worn separately or combined for maximum comfort. 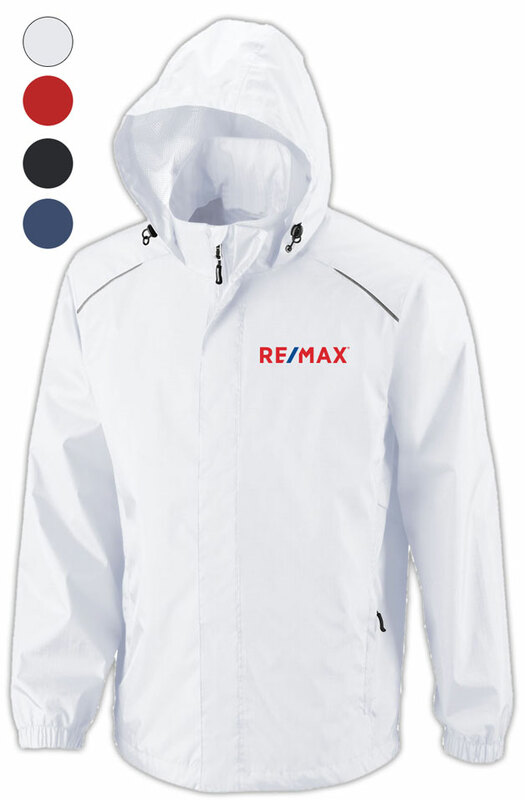 Adjustable hood with locking drawcord, full-length interior storm flap and ventilating pit zips. 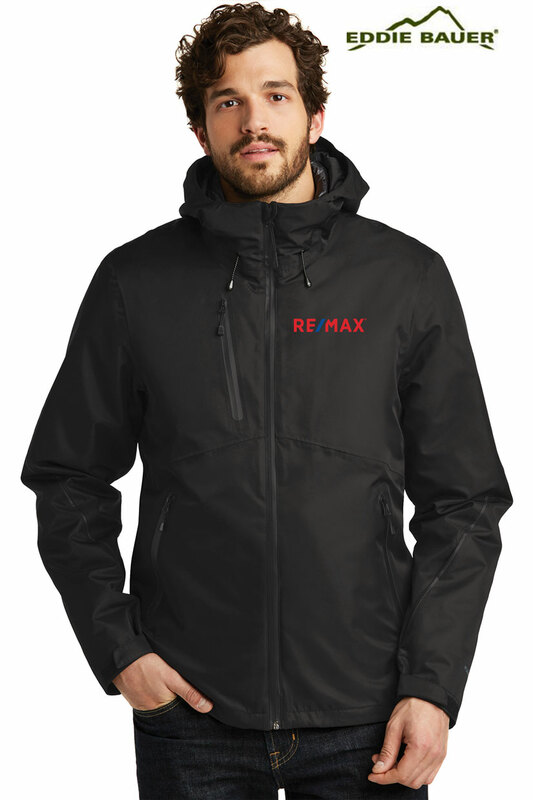 Right chest pocket and front zippered pockets with waterproof zippers. Adjustable tab cuffs with hook and loop closures. Adjustable locking drawcord hem. Contrast Eddie Bauer and WeatherEdge Plus heat transfer logos on left sleeve. 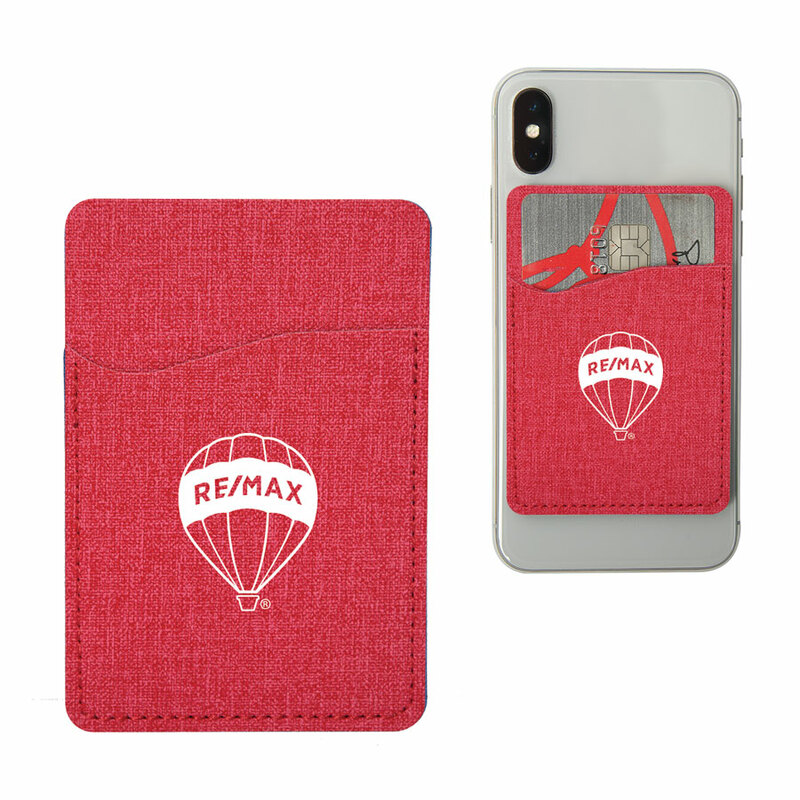 Shell made of 100% polyester with durable water-repellent (DWR) PU laminate and 100% polyester lining. 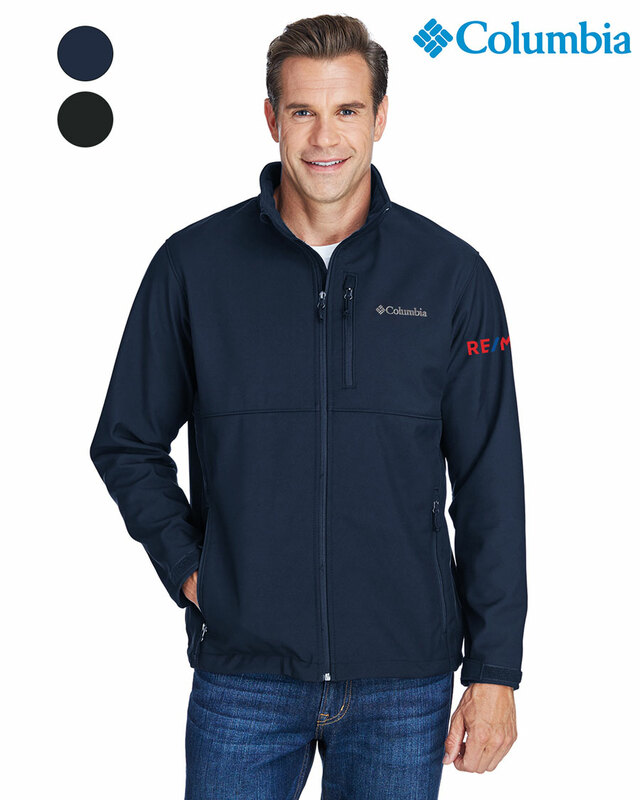 Inner jacket made of 100% nylon with a water-repellent finish and 100% polyester lining.